 HIRING - of all equipment, marquees, lighting, heating equipment, linen, crockery, cutlery and furniture. CATERING, including function planning - offering personalised menus based on your personal requirements, to suit your day, theme and dreams. DRAPING & LIGHTING - quality draping for ceilings and walls, as well as full décor conceptualisation and set up for any special occasion.  The Muirhead's Group of companies consist of Muirhead's Hiring, Hamblin's Catering, and Kerry & Sherree Draping. The combination of all three companies truly means a one-stop shop for you, the client. We can advise on many aspects of your function and, being a family business, we care about your event. We do not simply take an order, but are happy for you to come into our showroom where we will set up sample tables and truly talk and walk through the planning, so that we ensure you have covered all the aspects of your planning. "Anything is possible, with planning".